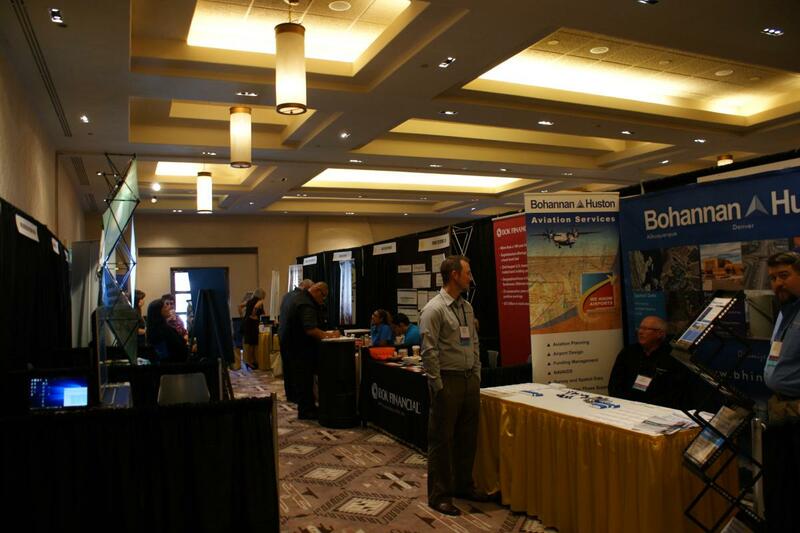 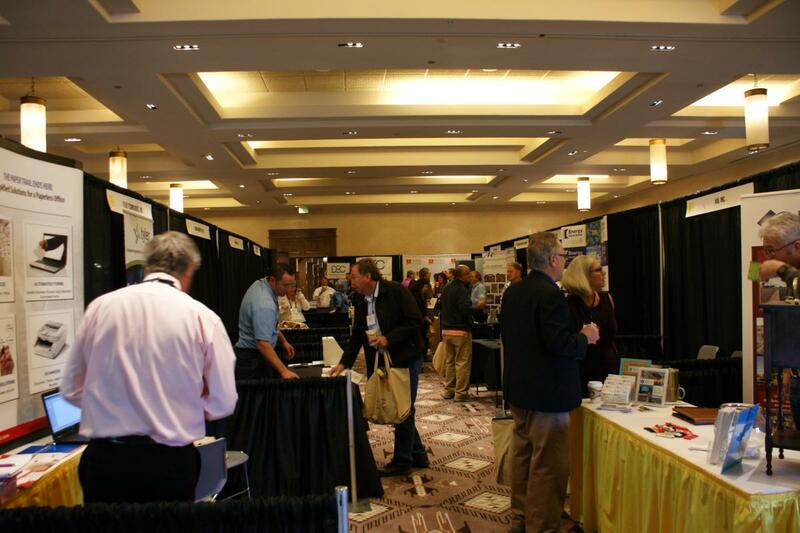 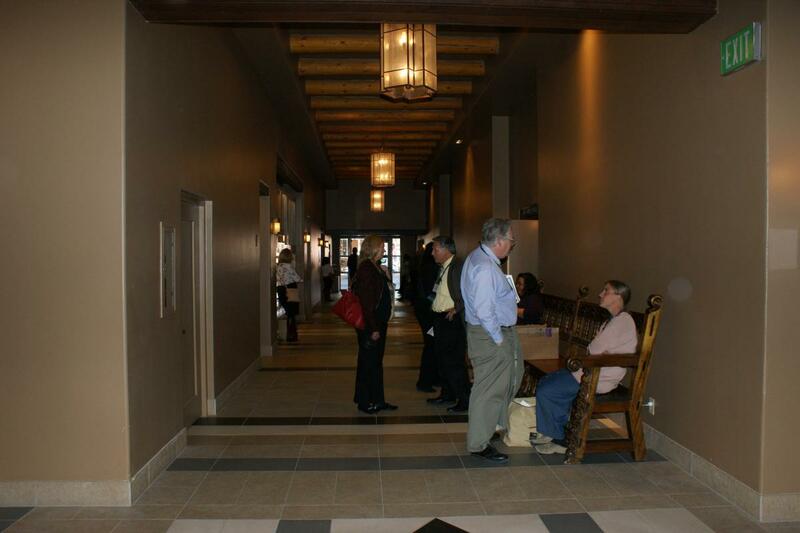 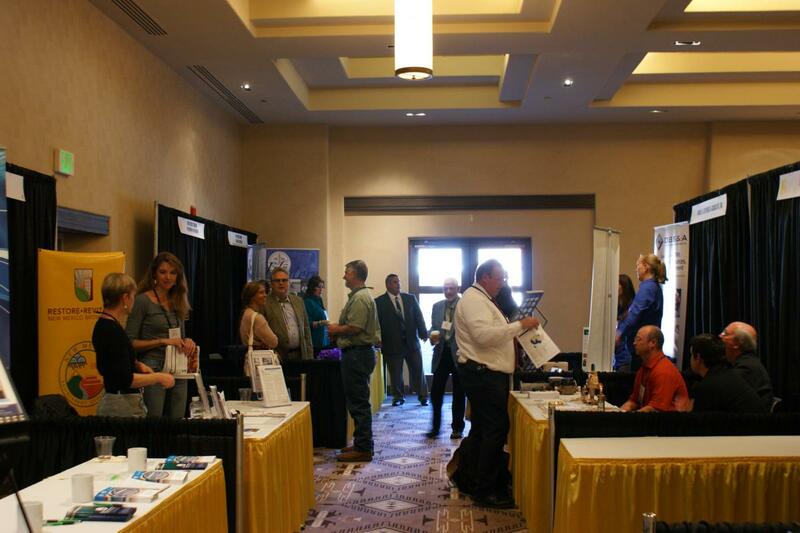 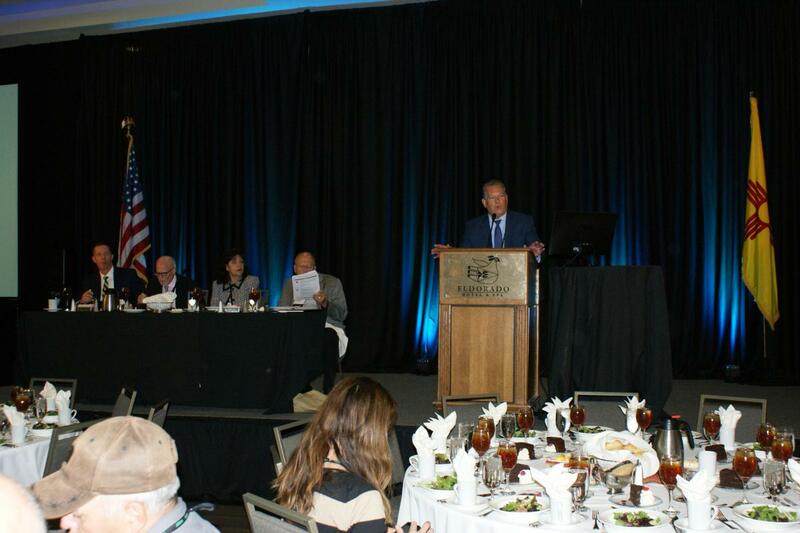 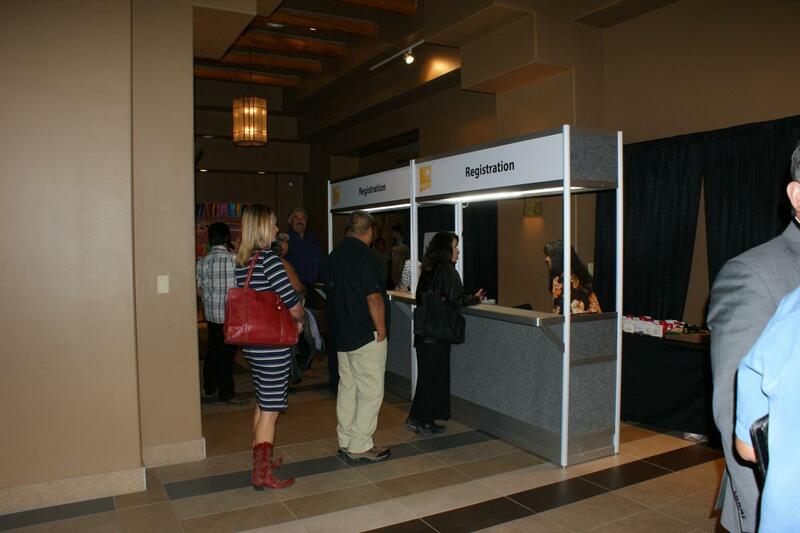 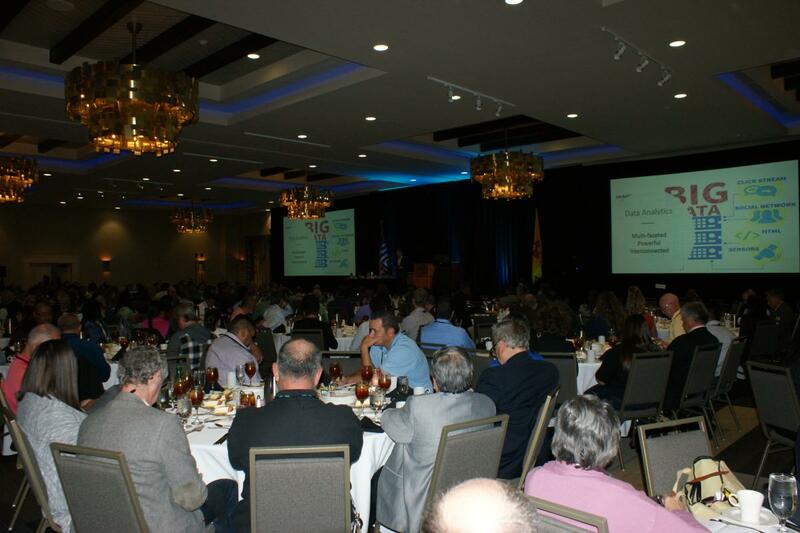 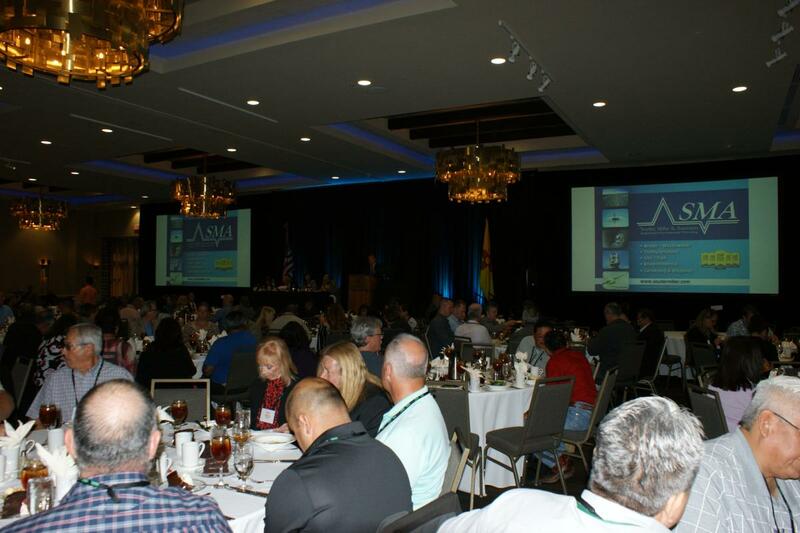 The 21st Annual New Mexico Infrastructure Finance Conference was held October 26-28, 2016 at the Ruidoso Convention Center in Ruidoso, NM. 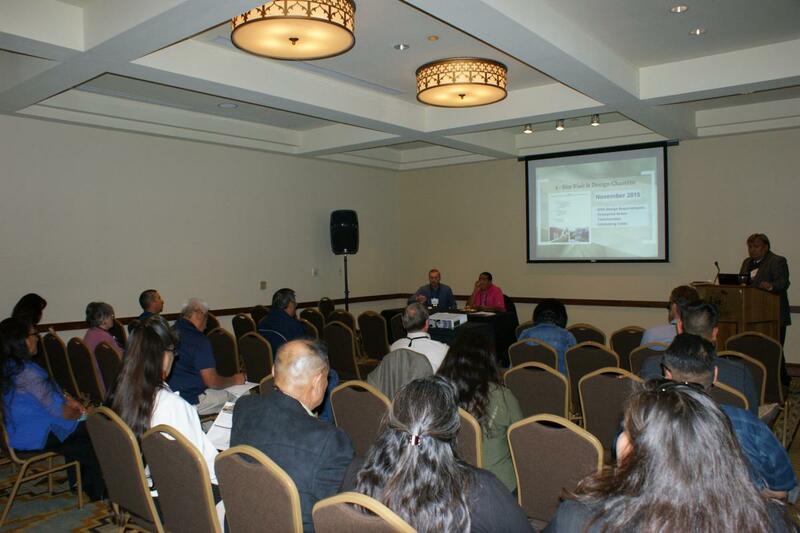 Sessions were selected to appeal to a broad range of conference participants which include: utilities, community & economic development, tribal, planning, transportation, finance, housing and tourism. 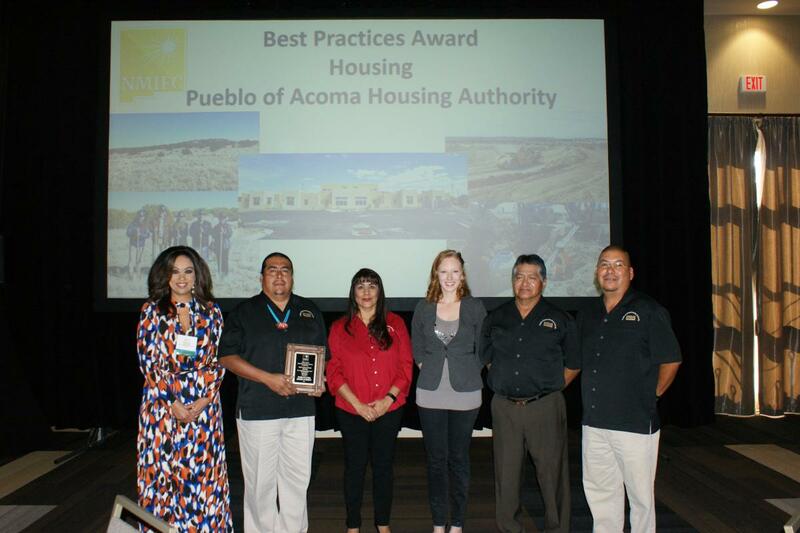 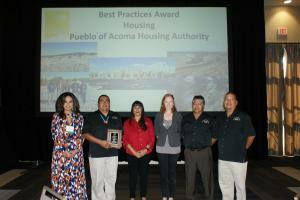 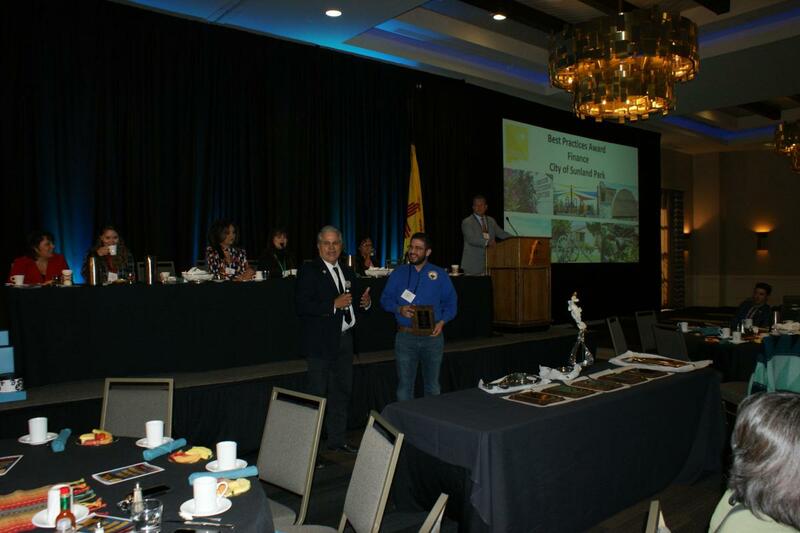 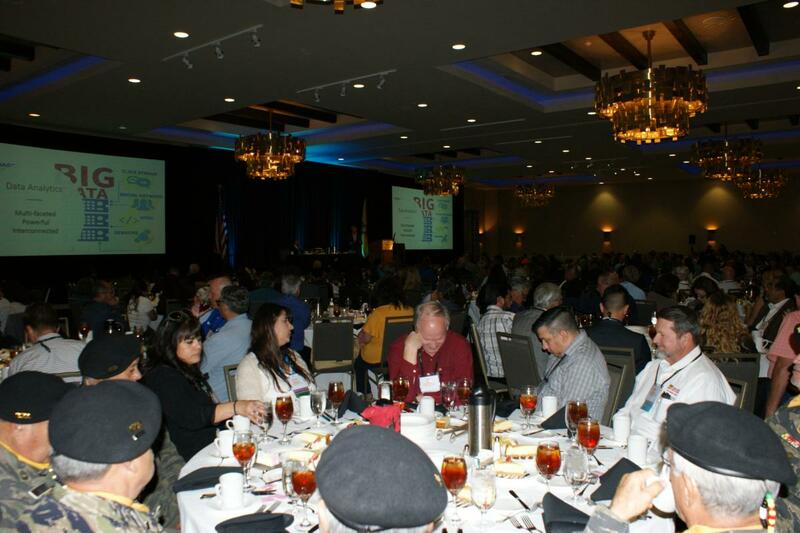 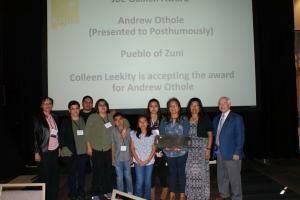 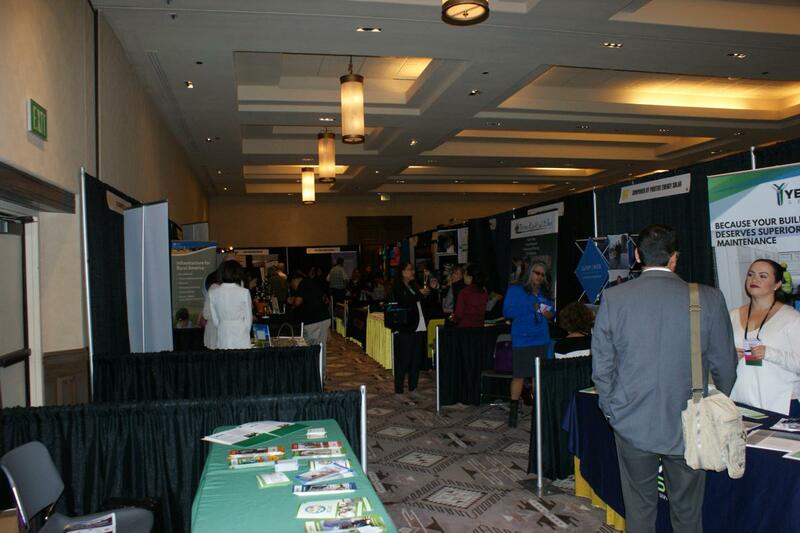 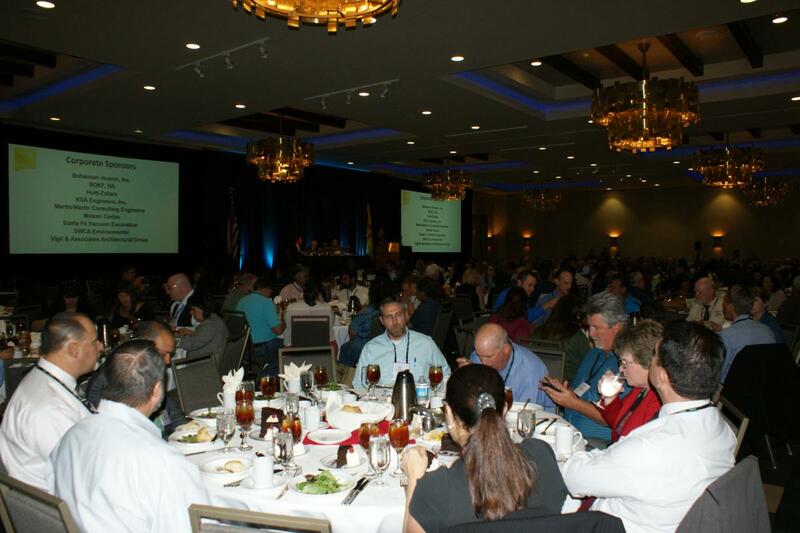 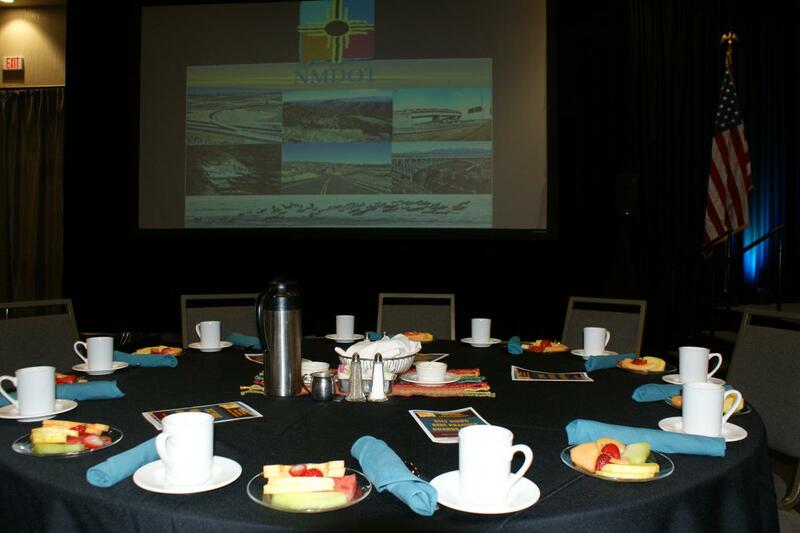 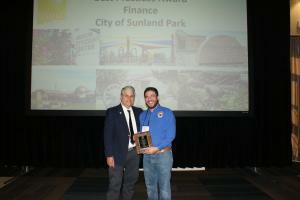 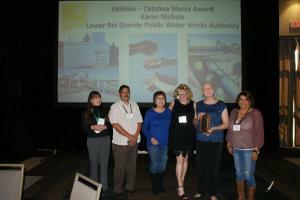 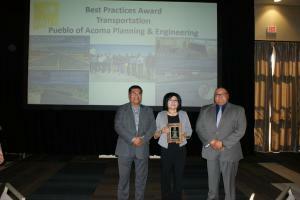 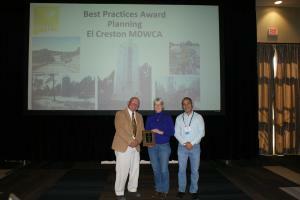 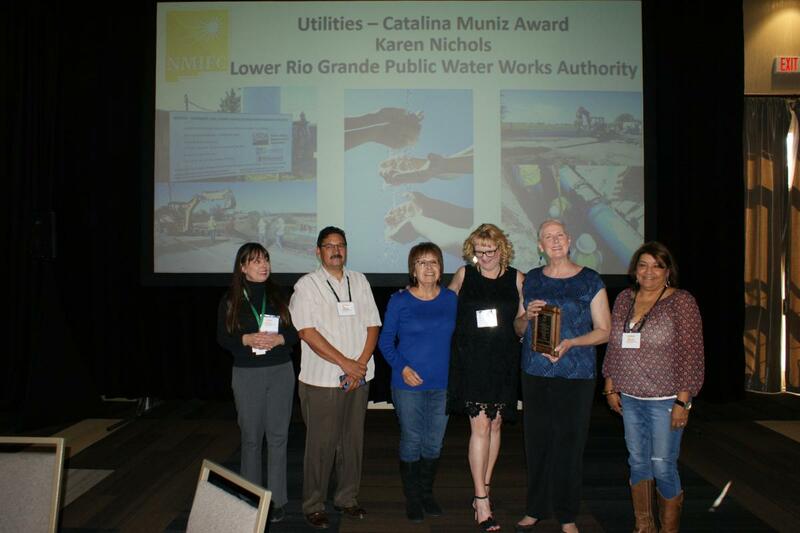 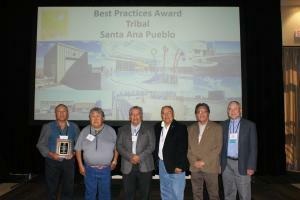 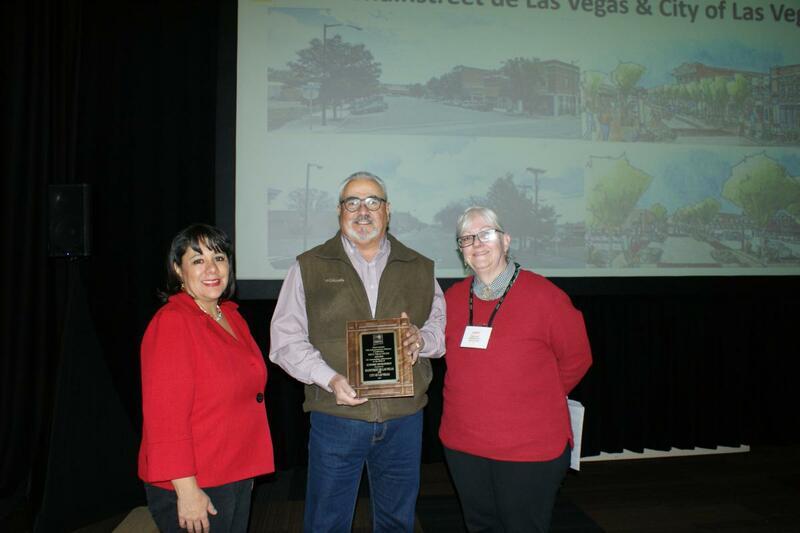 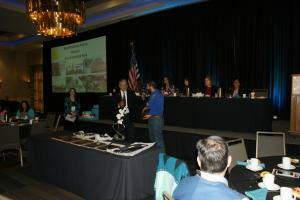 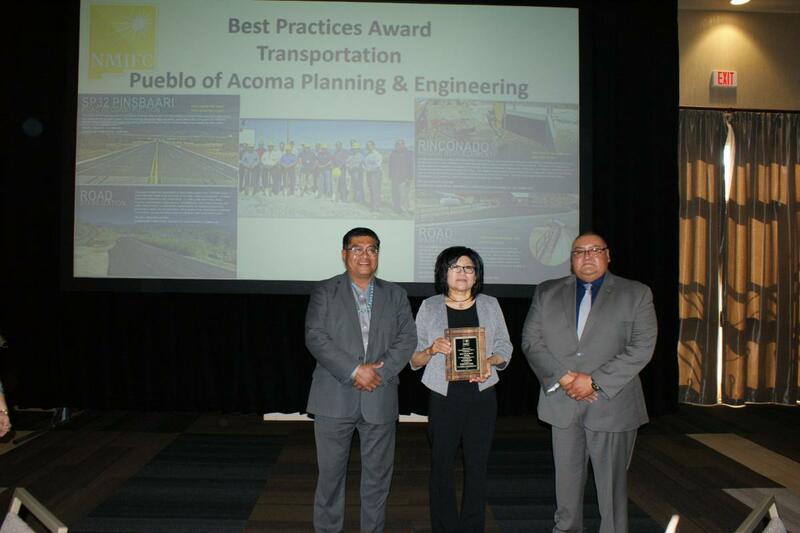 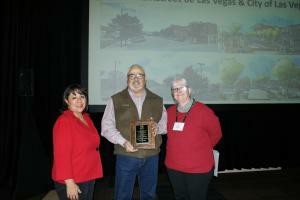 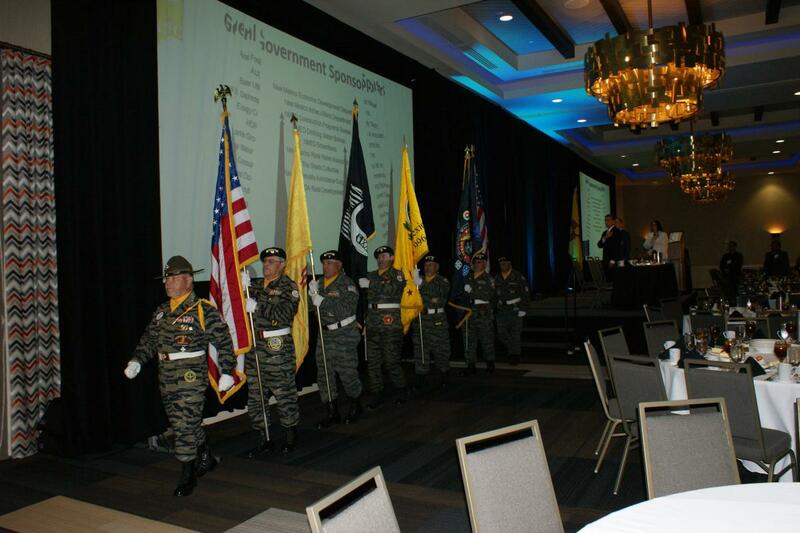 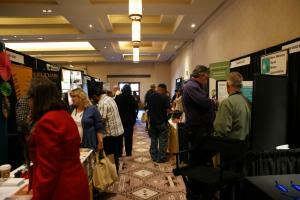 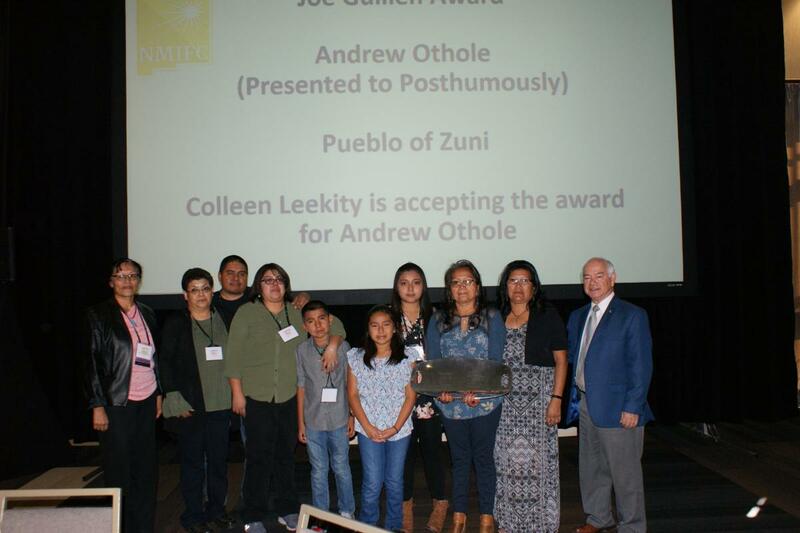 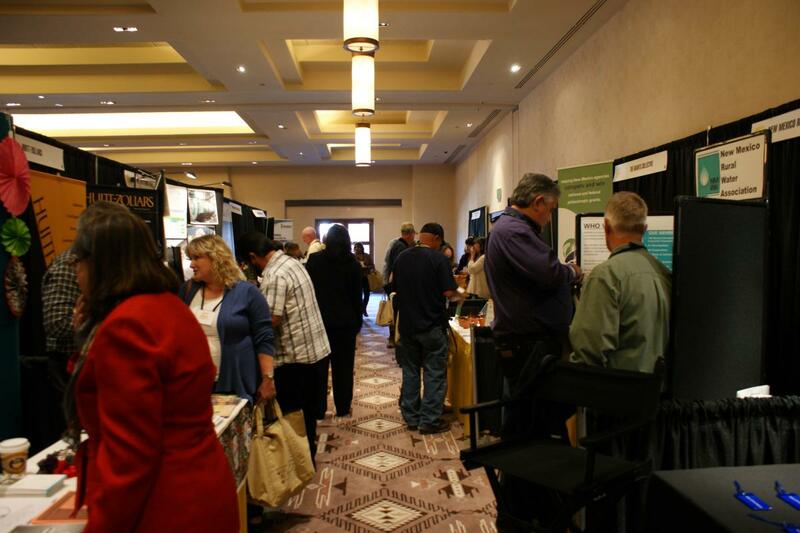 Attendees were comprised of local governments, state and federal agencies, Native American Tribes, elected officials, community development directors, planners, public works directors, and many others. 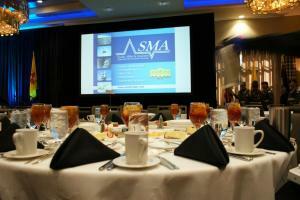 A packet with information about registration and sponsorship opportunities may be downloaded here. 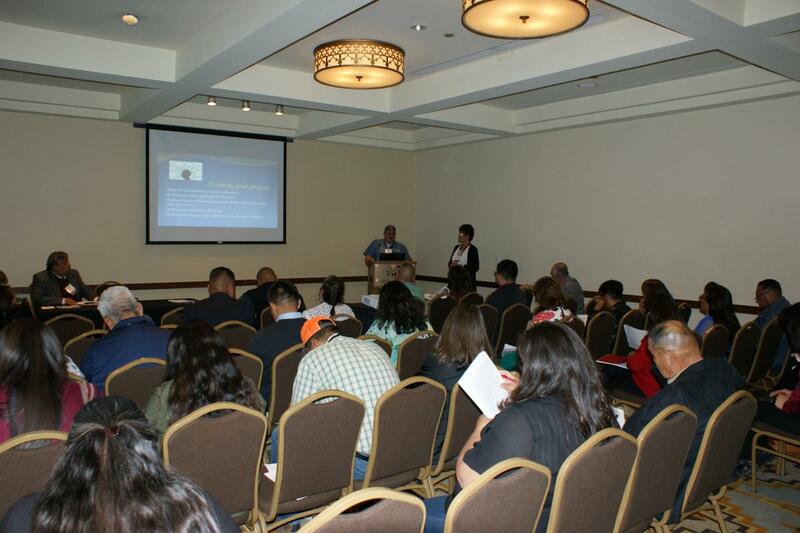 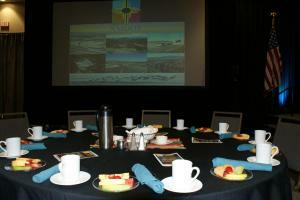 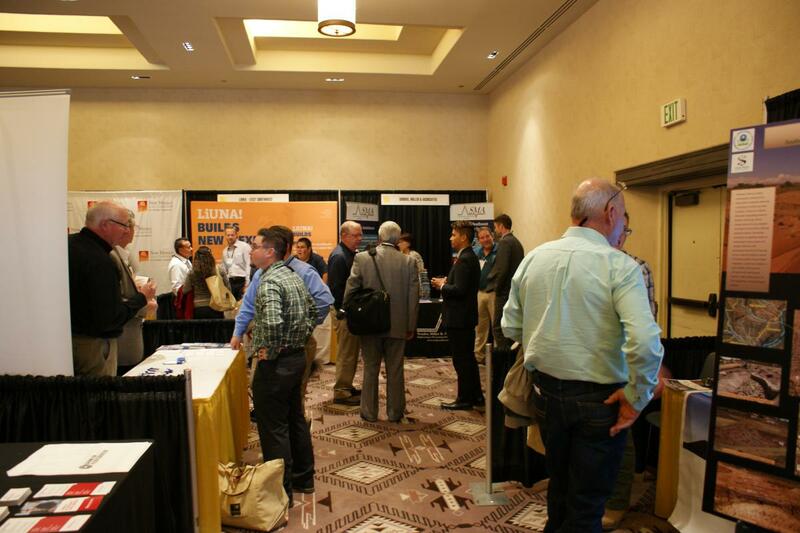 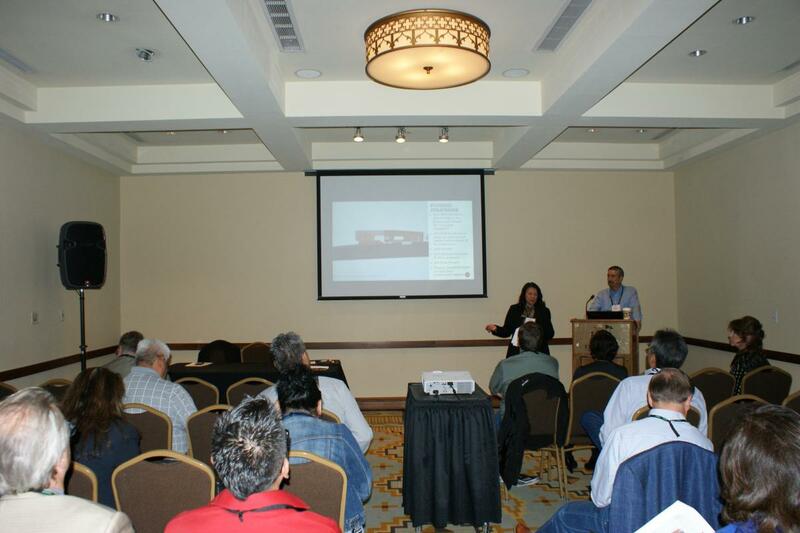 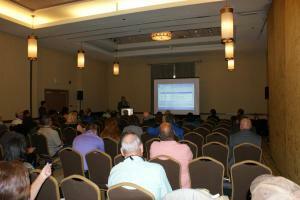 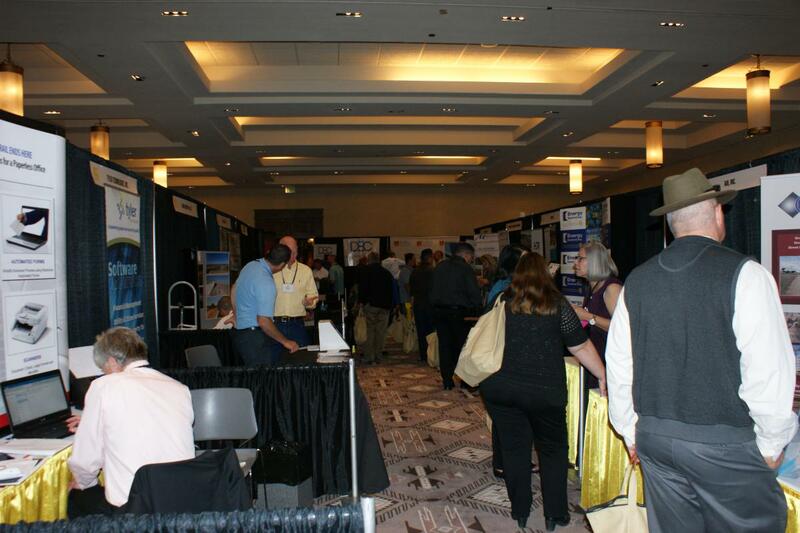 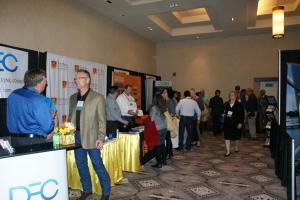 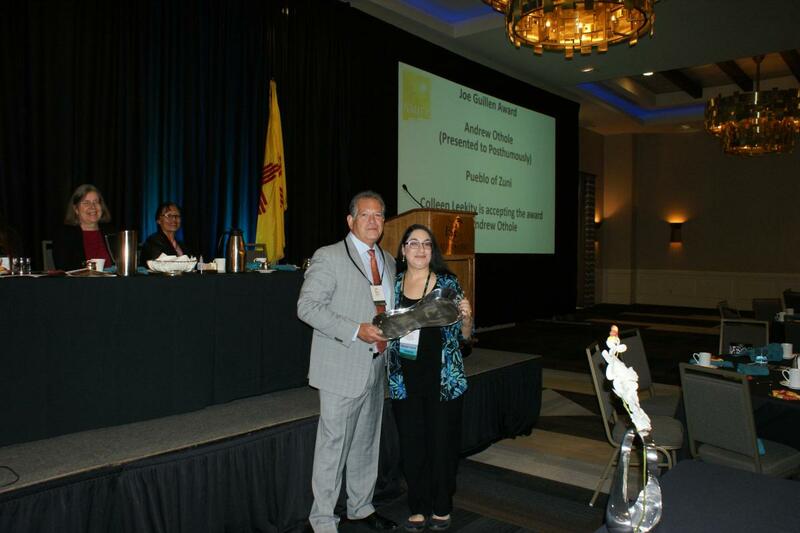 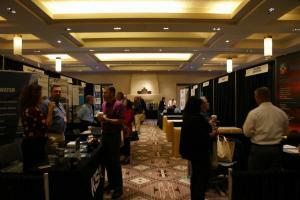 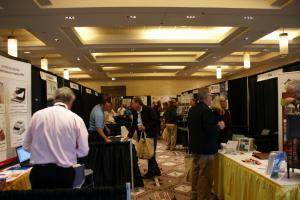 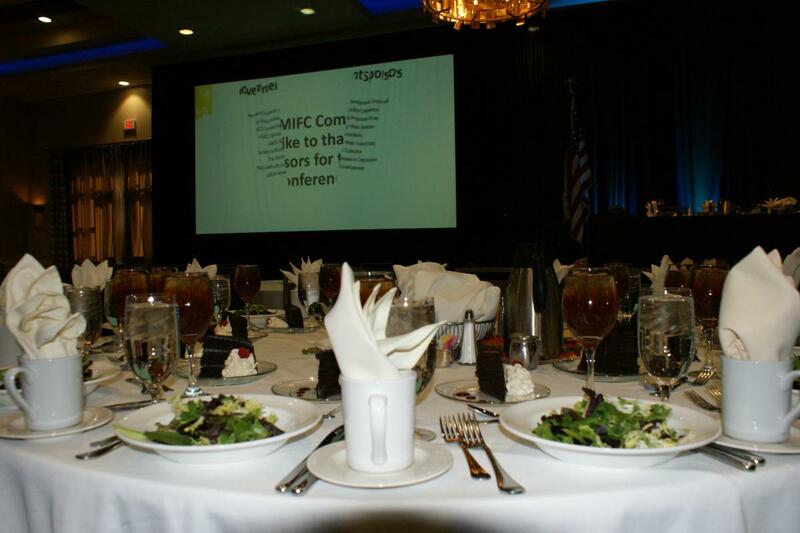 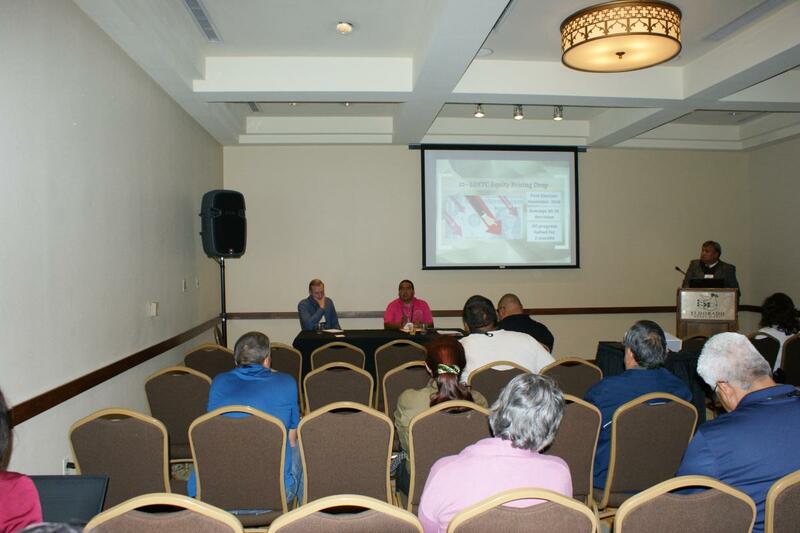 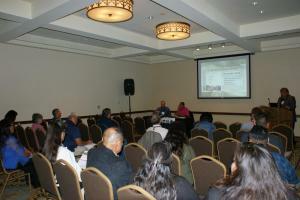 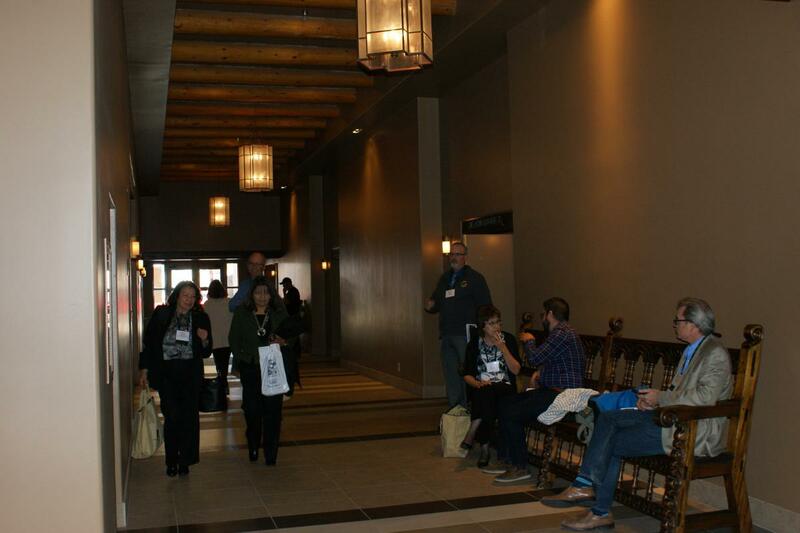 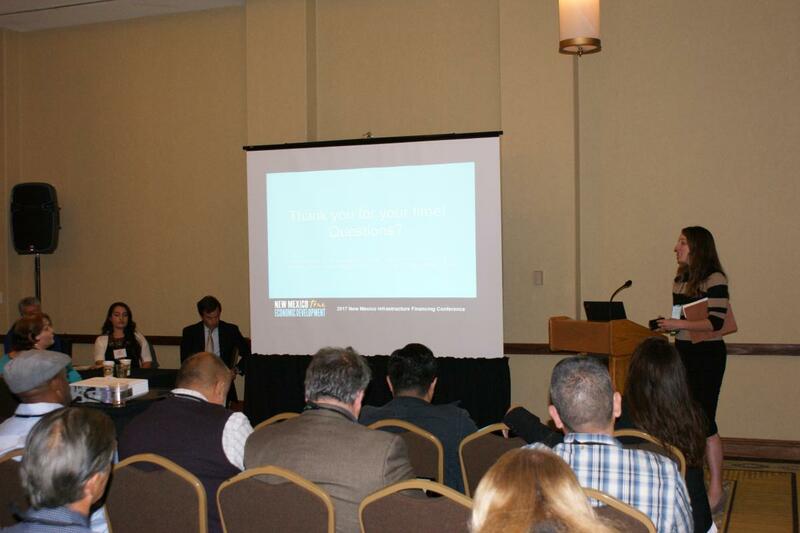 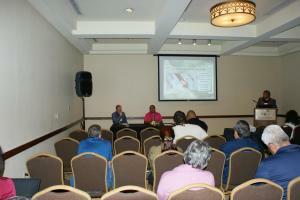 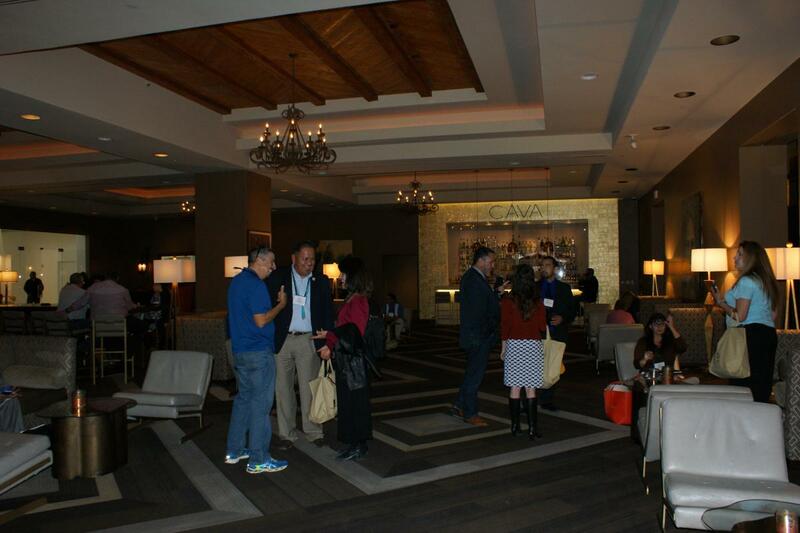 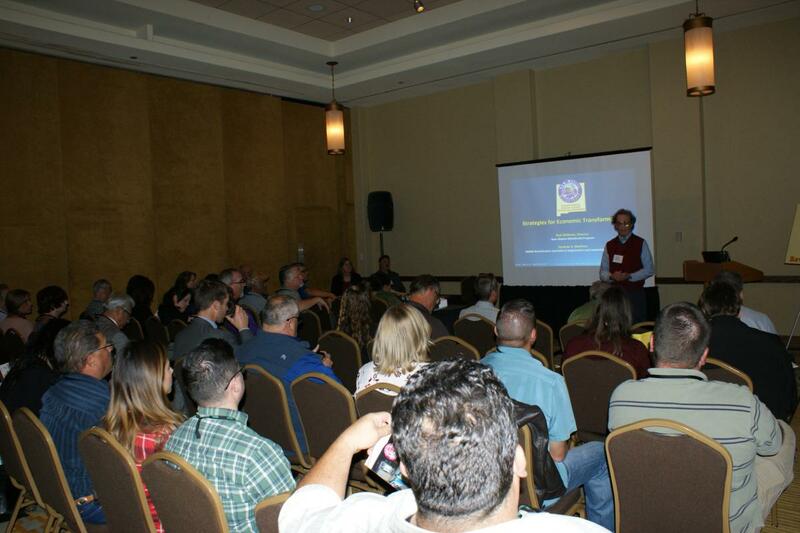 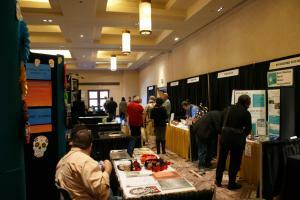 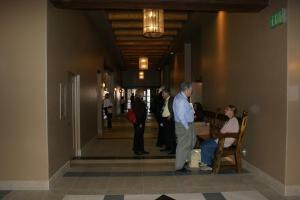 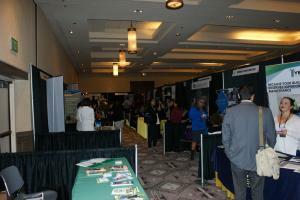 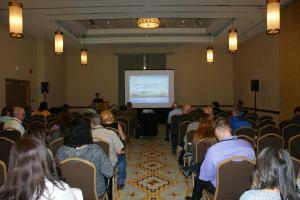 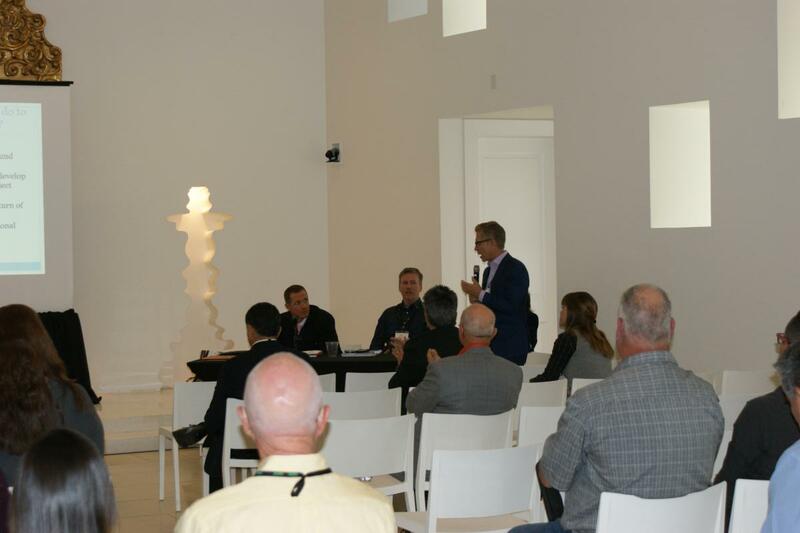 NMIFC had an exciting schedule of presentations outlined for this year’s conference. The 2016 Program may be downloaded here.